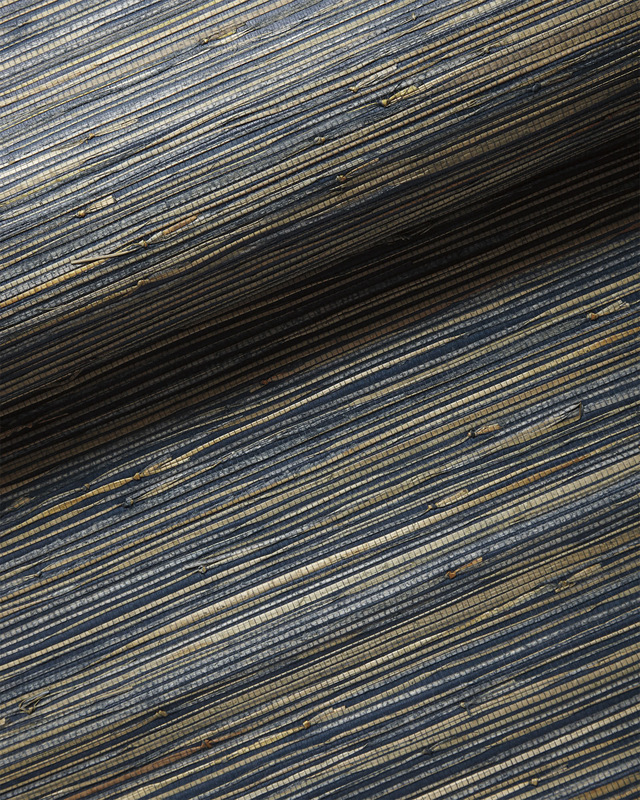 Grasscloth WallcoveringGrasscloth Wallcovering, Washed Indigo alt="Grasscloth Wallcovering, Washed Indigo"
Print We’re big fans of how organic and refined grasscloth can look. Crafted of natural grasses and fibers, it brings instant texture to your walls and warms the room to boot. Our collection includes neutrals and embraces the brights in a spectrum of pretty palettes. Insider tip: When mounted, the seams between panels of grasscloth will be visible, adding even more texture to the design. Each unpasted roll measures 36 in. 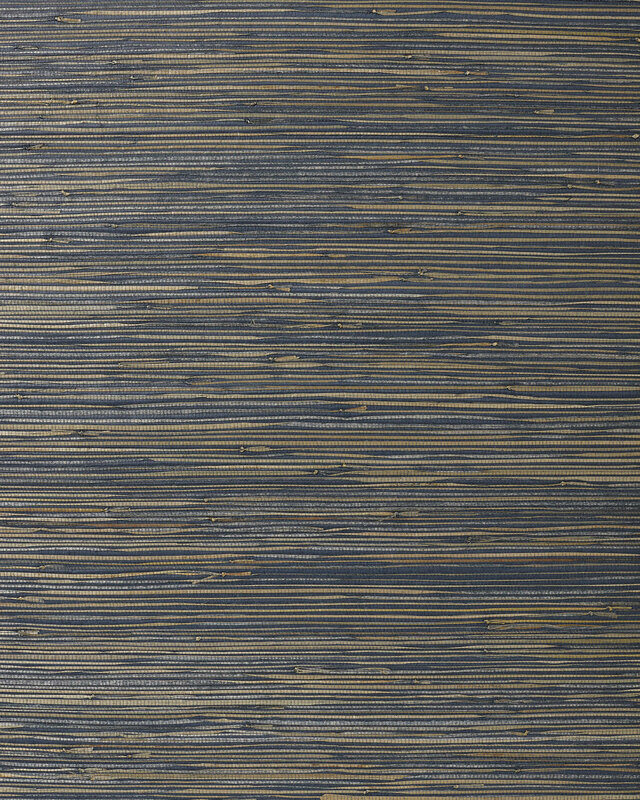 wide x 24 ft. long and covers 72 sq ft.
Grasscloth contains natural variations and striations. As a result, each panel will differ slightly from one another, bringing depth and organic beauty to your walls. Dust lightly or vacuum and keep away from moisture or harsh cleaners. 6" x 6" swatch available. Black grasscloth is made in the USA. All other colors are imported. Please note that wallpaper rolls are non-returnable once removed from their original packaging. Up to 10 swatches free.